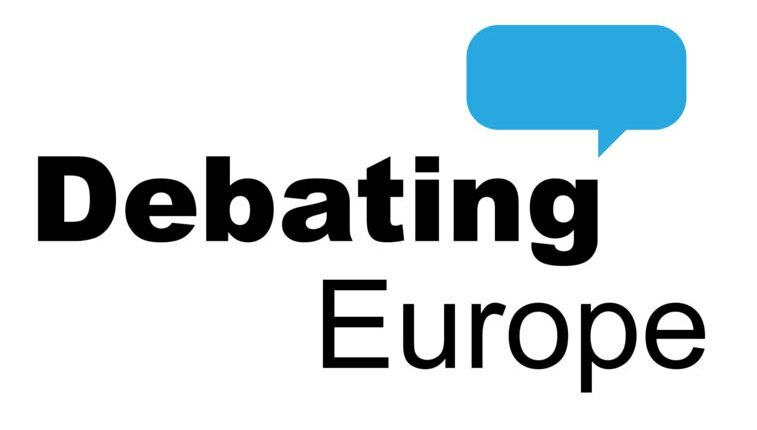 Why Can’t We Raise The Quality Of The Debate On Europe? Why can’t we disagree well on Europe? 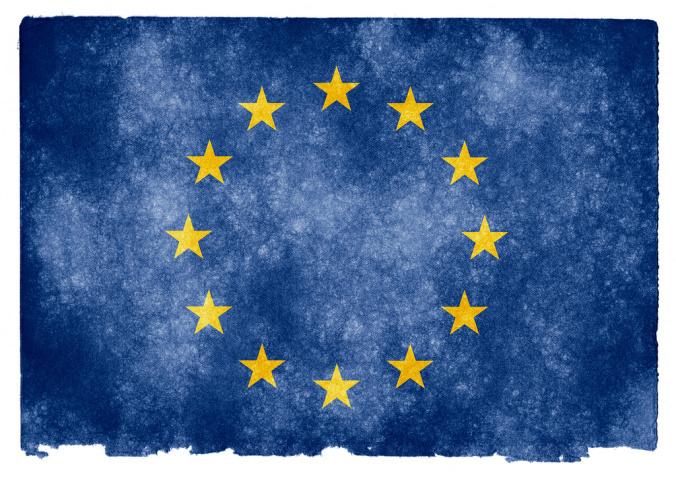 That is the question posed by Justin Welby, Archbishop of Canterbury, in a thought-provoking intervention posted at Reimagining Europe, a new Church of England blog examining Britain’s place in Europe and the world from a Christian perspective. People will say that we should not take the risk of leaving, others that it is less of a risk than staying. There will be talk of national sovereignty, of national confidence, of repatriation of laws, or being bound by European laws over which we have no control. The only certainty is that there will be much heat, probably slightly less light, but that it is a hugely important decision, with thoughtful and committed people, including Christians, on both sides. But what about those in the UK for whom our membership, or withdrawal, from the Union, is not a major question, those for whom the needs and responsibilities of each day take precedence, and mention of political debates such as this leave them cold? [..] How can we revitalise ideas such as sovereignty and subsidiarity – ideals formed out of Christian faith whose political dimensions capture their meaning only in part – and help encourage a clearly values-based approach to Britain’s future relationship with the EU; one that includes, but does not end with, economic and political perspectives? All worthy questions. And in the spirit of making a constructive response, I would offer two main reasons that the quality of the debate has been – and is likely to remain – so desperately low. First, the stakes of the debate are so high: we are not talking about tweaks to the tax code or welfare system which can be easily undone by a future administration, this decision will shape the future of our country, and the way in which the whole world responds to the challenges of globalisation. And secondly, the quality of our political discourse in general is driven by the internet and social media, democratising in their way but also a megaphone for those with the loudest and most outrageous opinions to seize control of the narrative. First, on the high stakes – how could it be otherwise? For centuries, the nation state has been the cornerstone of how we organise our societies, as well as the repository and defender of our most fundamental freedoms and liberties. But now, all countries are struggling to adapt to the challenges of globalisation, and the reality of highly mobile capital and skilled labour. Many of these challenges and opportunities seem bigger than any one country, and the need to harmonise laws and pool sovereignty in certain areas can start to seem self-evident. In many cases, this is a worthy objective. But as countries and their political elites have scrambled to keep up with the changing world, too little thought has been given to the need to preserve democracy along the way. Democracy is not just about elections and voting once every four or five years – it is about the customs and institutions of a society, their durability and how they work together. Even in countries as storied and relatively powerful as Britain, democracy can be a fragile thing – as evidenced by the fact that voter turnout was just 66% in an age of universal suffrage. If the fully independent and autonomous nation state of old is incapable of meeting the challenges of the twenty-first century, the frameworks and institutions which augment or replace it should be built with the democratic input of all the people. Indeed, this is the first time that a real change to the world order is occurring in the age of representative democracy; shaping the future is no longer the exclusive preserve of kings and bishops and the wealthy, we all now rightly expect to have a voice. But our elites are behaving as if nothing has changed. There was no popular demand for a European political union following the Second World War, but there was strong demand for such a development by political elites, for reasons both worthy (to prevent the outbreak of another war) and less worthy (to wield power while escaping democratic accountability at home). Similarly, the other pre-eminent international organisations – the World Trade Organisation, the United Nations and more – may have been constructed with human welfare and progress as their goal, but no democratic input was sought in their construction. And neither do these international institutions have an ear for democracy, or responding to the voice of the people. Look at the negotiations currently underway for TTIP between the United States and the European Union, or the Trans-Pacific Partnership between the US and Asia. Many of the goals underpinning these trade agreements are worthy, but there are also real problems and potential harms which may come about through their adoption, at least in the short term. But while the voices of political elites and corporations (through their lobbyists) help to shape these agreements as they are negotiated, too often the voices of the ordinary people are ignored when they call for changes or greater transparency. At present, we citizens have at least some measure of control over our daily affairs and our destiny under our creaking, anachronistic institutions, and an understanding of how they work. They represent our collective history over the past decades and centuries. We built some of them together. The new, emerging institutions which will replace them are being designed behind closed doors by small groups of elected (but mostly non-elected) people, as well as the most influential agents of all – wealthy corporations and their lobbyists. We have almost no idea, let alone influence, over what they are building together because instead of scrutinising them we spend our time arguing over the mansion tax or the NHS or high speed railways, which are mere distractions in the long run. In short, Britain’s continued membership of the European Union is not ‘just’ another political question or dull technocratic decision over what we do with tax rates, transport or education policy – it goes to the very heart of who we are as a country, affecting all of these areas and everything else besides, and speaks to the kind of world we want to leave for our own children. You don’t need a PhD in political science to appreciate the unique importance of this debate – everyone understands that this question, this referendum, is a big deal. And when the stakes are so high, passions will inevitably strain. 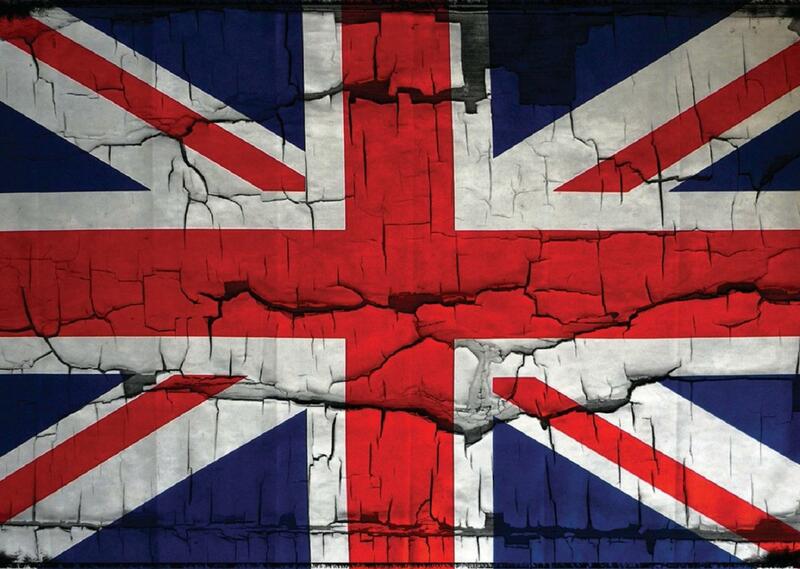 But the other reason that Britain seems unable to discuss Europe with any degree of civility is that our political debate is degenerating, fuelled in part by social media, so that the loudest and most hysterical voices now dominate the conversation. This swirling hysteria then (often wrongly) taken to be representative of the main body of thought on either side, causing our elected leaders and others in power to change the way that they speak about the issues. It’s important to note a countervailing fact here: as the sparks fly and the rhetoric becomes increasingly unpleasant, the trend toward consensus within British politics has actually been increasing. For as long as there were only two or three major parties in British politics, each of them was held hostage by a pro-European consensus. Tory and Labour governments both were responsible for surrendering sovereignty to Brussels, away from effective democratic institutions toward Europe’s largely undemocratic ones. We see this same consensus in a whole host of other areas: equal marriage, increasing international aid, ringfencing healthcare spending and shielding the elderly from the need to make any sacrifice at a time of ‘austerity’ for the rest, to name but a few. In some cases the outcomes may be quite welcome, but there can be no denying that these policies have been imposed from above by the political elite rather than willed into being by popular pressure from below. But this arrogant consensus of the elite is having a tough time trying to survive the era of multi party politics and social media. You do not have to agree with UKIP or the SNP to appreciate the fact that they give voice to large numbers of people whose views had previously been written off by the main political parties as being ‘unhelpful’ in their quest to capture the political centre ground. And as political parties are coming to better reflect the full range of opinion on these islands, so the media is being democratised through blogs and social media. It is no longer necessary to wait for a trusted newspaper columnist to process the day’s events and produce their opinion, imprinted with a great seal of authority – now, events are live-tweeted as they happen, and anyone with strong opinions and a flair for self-promotion has the chance to be heard above the fray. This is broadly a good thing – we should certainly never go back to the days when the virtual private member’s club of Westminster privilege was responsible both for engaging in politics and reporting on it too. But we must also acknowledge t hat some of today’s most prominent voices, those which drive the debate on Europe and other issues, are actively sabotaging any possibility of civilised discourse. Recall the morning of May 8, the day after David Cameron’s Conservative Party defied the opinion polls and seized a small working majority in Parliament. Of course the political Left were upset not to have won, but there was something ugly in the tone of those who did not get their way. This wasn’t just a victory of those who held different but honourable political opinions and ideas on how to bring about a better society, said this undercurrent of anger on the Left. No, this was apparently a victory of callous, selfish and evil people over the combined Forces of Good. Witness all those displays of outrage following the election – the protests in Whitehall, the defacement of a war memorial, the ‘Tory Scum’ placards held high and proud, the shock turning to rage on social media as people whose friendship circles and social media newsfeeds led them to believe that Britain would act with one voice and elect Ed Miliband suddenly realised that there was a whole election-winning segment of society out there who disagreed with them. Even now, any attempt by the Left to understand the decision of the electorate is overwhelmed by incredulity that the people could do something so ‘immoral’. Unfortunately, this is a particular problem of the British political Left at the moment. 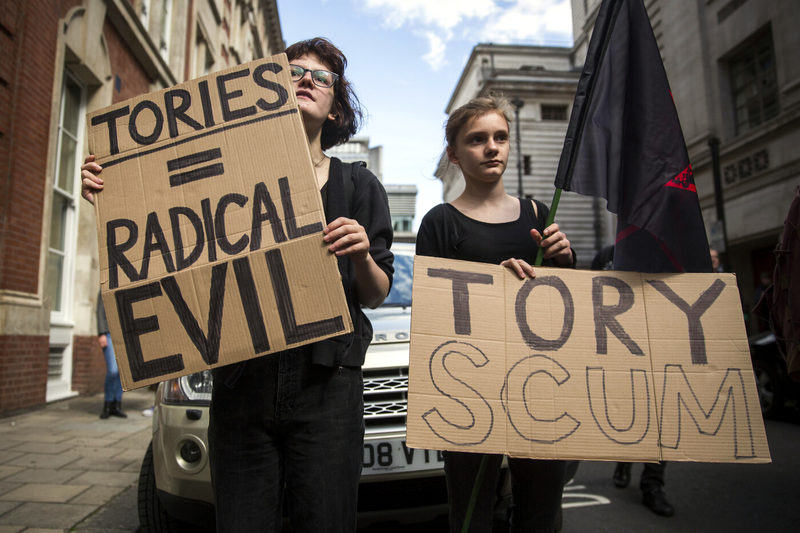 As this blog has noted time and time and time and time and time and time again, the Left – from ordinary activists to (increasingly) elected politicians in Westminster – are increasingly unable to see conservatism as an opposing but honourable worldview. Believing that a smaller state and greater personal liberty might be the key to higher living standards for all is increasingly seen as not just being silly or misguided, as those on the Right might think of left-wing policies, but rather is a sign of selfishness, moral defectiveness and almost Evil. And so it is with Europe. Since coming around to the idea of the EU when Margaret Thatcher was in power and Brussels offered the only way to restrain Tory policy, the Left have come to see Britain’s place in the EU as a naturally and self-evidently good thing, the pinnacle of ‘enlightened’ internationalism which must be defended at all costs from the dark forces of patriotism and nationalism in all their barbarity. Europhile politicians have been only too willing to go along with this narrative, portraying any questioning of the irreversible transfer of powers from town and county halls and Westminster to Brussels as the unhinged ramblings of the ‘europhobe’, someone with an irrational fear of something they see as inherently good. In fairness, this phenomena is at work within the Right, too. You do not have to stray too far into newspaper comments sections or certain groups on Facebook to see pro-Europeanism treated as unpatriotic or downright treasonous, or to read various far-fetched conspiracies about a sinister plot to flood Britain with immigrants and asylum seekers, or even to establish Sharia as the law of the land. But such attitudes do not represent the common belief of most of those who vote Conservative, and they are certainly never expressed by mainstream conservative politicians. By contrast, look at the willingness of Labour MPs to join the chorus of activists accusing the Tories of orchestrating a genocide of the sick and disabled. But this is where we find ourselves in the year 2015. Our media and politics are polarised to the extent that asking people to choose between Digestives or HobNobs with their tea has the potential to split the country into bitterly opposing factions, were the issue only phrased and hyped the right way. We all like to belong to a team, and social media offers almost irresistible opportunities to enter an ideological echo chamber of our choosing and then virtue-signal our conformity to friends and acquaintances. Drop into this atmosphere the near existential question of who we are as a country, what (if anything) twenty-first century Britain stands for, how we deal with globalisation and what type of world we want to bequeath to our children and grandchildren, and the only surprise is that the debate has been this civil. If this all sounds rather resigned, that’s because it is difficult to envisage an easy path out of the quagmire. When the stakes are high and the blood hot, it is easy to indulge in many of the same tricks, misrepresentations and exaggerations that we recognise as being counterproductive in our more self-aware moments. Unfortunately, all politics is Game Theory in action – as someone who will be making the passionate case for Britain leaving the EU when the Brexit referendum comes, I could take the moral high road, sticking firmly to the issues and eschewing any wilful distortion of the pro-European side’s arguments. But what incentive have I to do so when I know that in all likelihood I will be labelled a swivel-eyed loon or even a closet racist by those with loud megaphones on the other side? Doing the right thing would be nearly impossible even if there were only two sides to an issue, and only two media outlets covering the debate. But there are factions even within the pro-European and Eurosceptic causes, and anyone with an opinion and a computer can now be a journalist. Ultimately, most of us – on both sides of the Europe debate – believe the stakes to be so high that the ends justify the means. And even if we will not admit this upfront, many of us will relapse into low political skulduggery at least once during the campaign, out of sheer frustration with the opposing side. So what hope for the months and years leading up to the Brexit referendum? Sadly, all too little. The best that we who are self-aware can do is seek to build up forums and resources where the debate can take place on a higher plane – a ‘safe space’ for the political mind, if you will, but with none of the chilling restrictions on free speech, intellectual rigour and independent thought which come with modern Trigger Warning culture. Such places will almost certainly be few and far between, but it is encouraging to see Reimagining Europe explore this space from a Christian perspective. 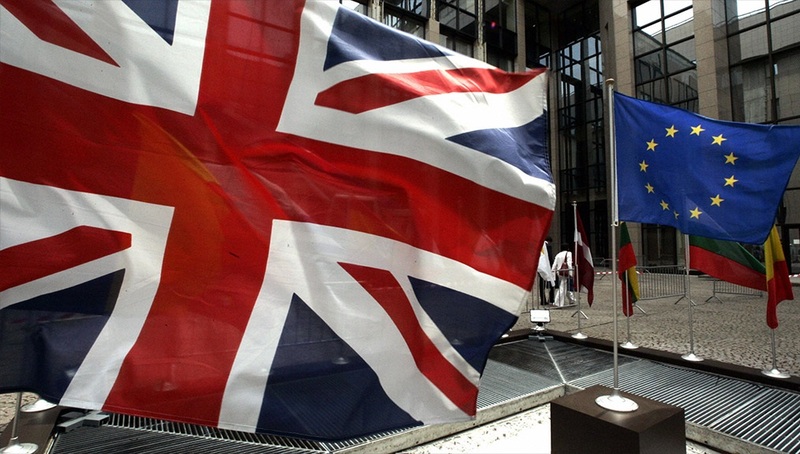 Why can’t we disagree well on Europe? Because the EU debate is simply humanity, amplified. The tone and nature of the debate is nothing but the sum of all our most gregarious parts, our inner demagogue made flesh. The Archbishop of Canterbury has set us a worthy goal in raising the tone of the coming debate, but it will take a miracle to see it even partly realised.